SOMETIMES magic is found in places you least expect it. 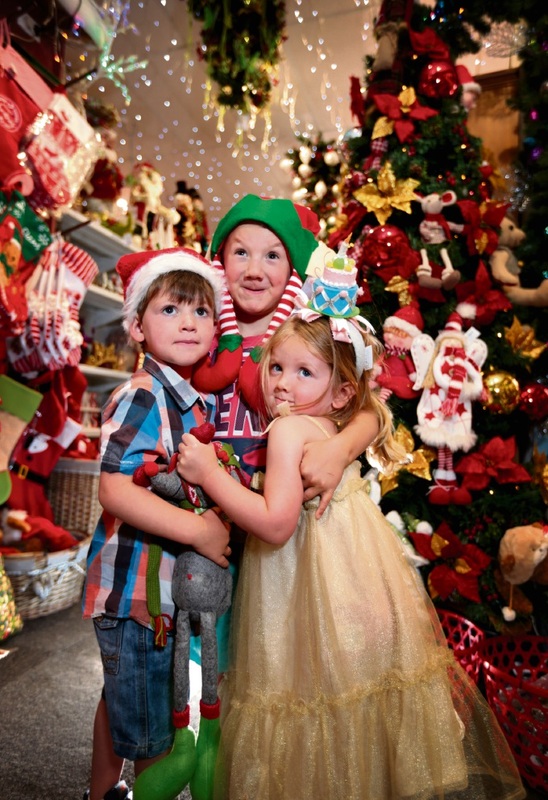 For those in search of a little childhood magic this season, an unexpected find on the main street of Toodyay is a year-round Christmas store believed to be the largest in WA and the second largest in Australia. The quietly understated exterior of the shop belies the Christmas cavern inside where visitors relive their childhood memories amid the tinsel and fairy lights. Electrician Sean Byron opened the 600 sq m shop in the small colonial town, steeped in the history of the infamous bushranger Moondyne Joe and his adventures in the Avon Valley. “Sometimes, people just come inside and stay awhile, forget their worries and get lost in their memories,” he said. Mr Byron opened the business three years ago to fulfil the ambition he shared with his late partner Dr Richard Walkley, who passed away earlier the same year. The long-serving Toodyay doctor was awarded the Order of Australia Medal posthumously for services to medicine and the community. Diagnosed with gallbladder cancer in November 2012, Dr Walkley was never to see the store open. Richard’s Christmas 360 is dedicated to his memory as a place where people are able to escape and immerse themselves in another world. Inspired by trips to the US and Europe, the vacant warehouse was purchased by the couple on the premise of ‘build it and the people will come’. “We used to decorate Richard’s medical centre, every year the decorations would become more elaborate,” Mr Byron said. “Toodyay people see the shop as a living memory to Richard. Santa Claus will visit Christmas 360 again on December 10 and 12 from 10am to noon. 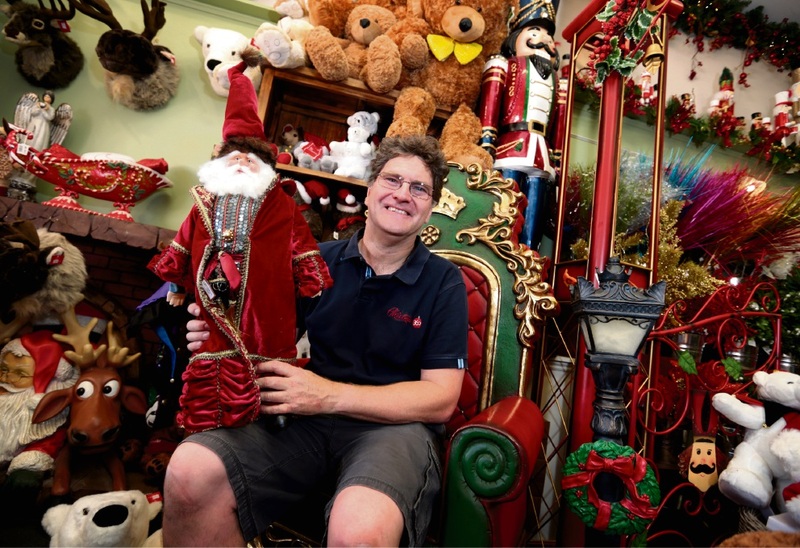 Richard’s Christmas 360 is open every day, including Christmas Eve, and will reopen with a sale in April. 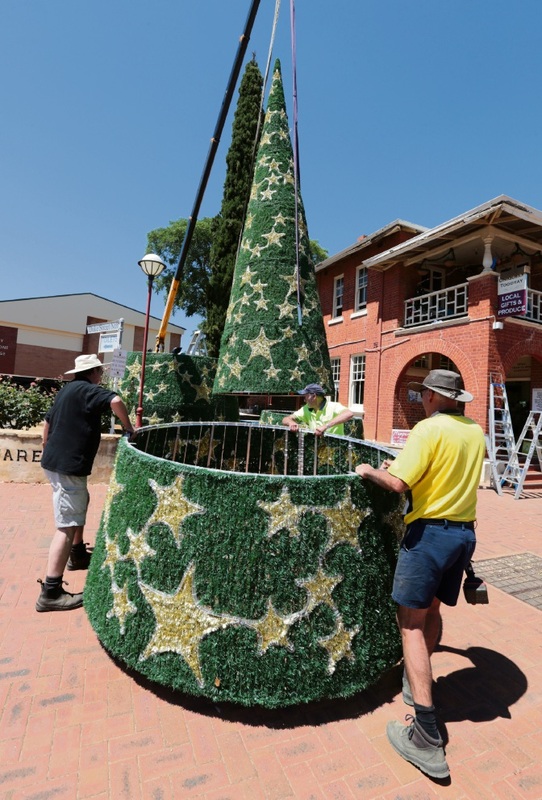 The store’s Christmas tree lit up the Toodyay Christmas Street Festival on Friday evening last week, when hundreds of revellers enjoyed the family attractions and free entertainment. The idea for the annual event came out of the ashes of the Toodyay bushfire in 2009. 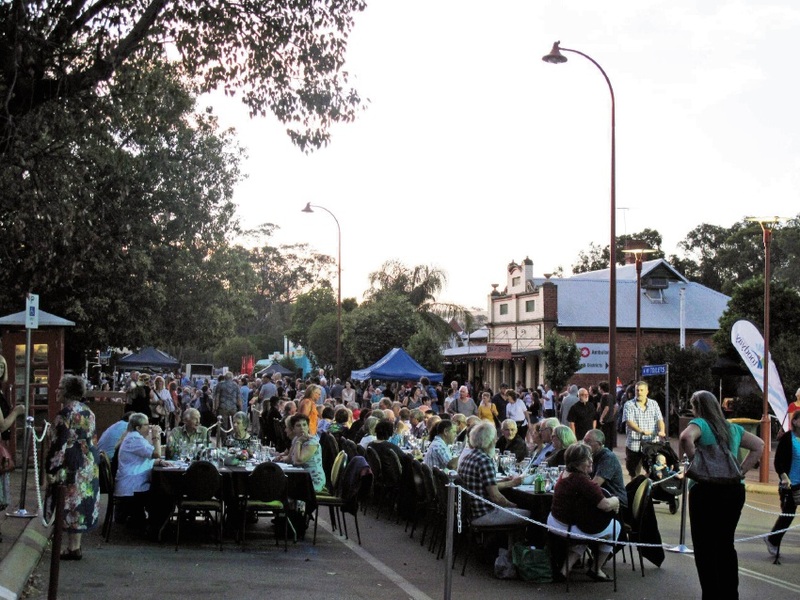 Shire of Toodyay community development advisor Clare McGowan said the Chamber of Commerce party had become a highlight of the Toodyay event calendar for young and old. “The whole town gets into the Christmas spirit and the main street comes alive filled with Christmas lights and music,” she said.